Don’t let the nevers hold you back. Teri Johnson joins the dynamic duo to share her insights on getting over the nevers. Learn why surrender isn’t always a bad word, and how to turn your fears into powerful motivators. 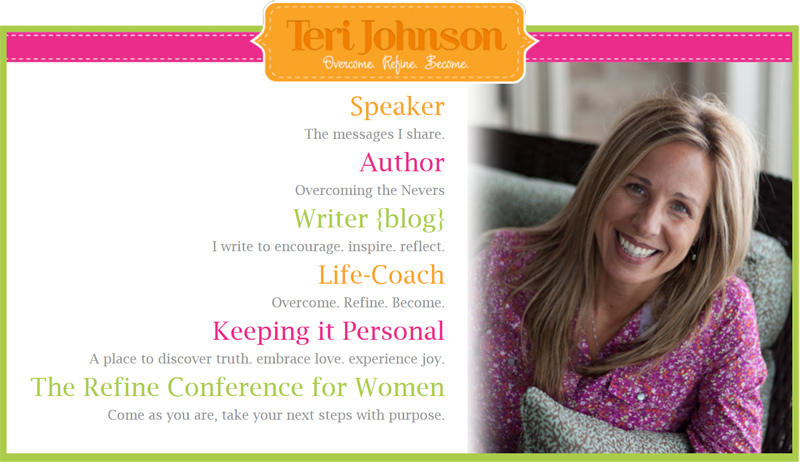 Visit Teri online at TeriJohnson.com and get more information on the conference at TheRefineConference.com. Remember to use the discount code “profit” to save. © 2014 Small Business Finance Forum LLC | All rights reserved.